We hunt in Southeast Ohio – arguably one of the best areas in the world to hunt Trophy Whitetails! 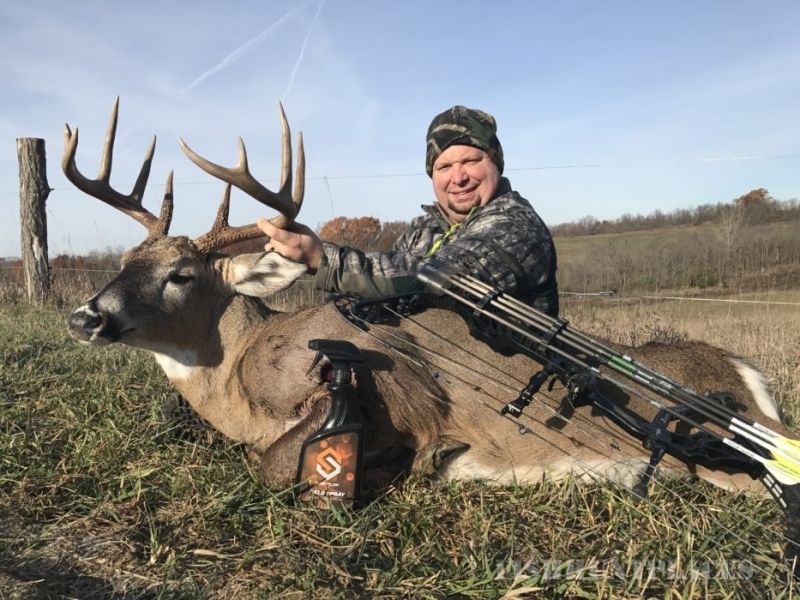 Year after year Ohio continues to put bucks in the record books. 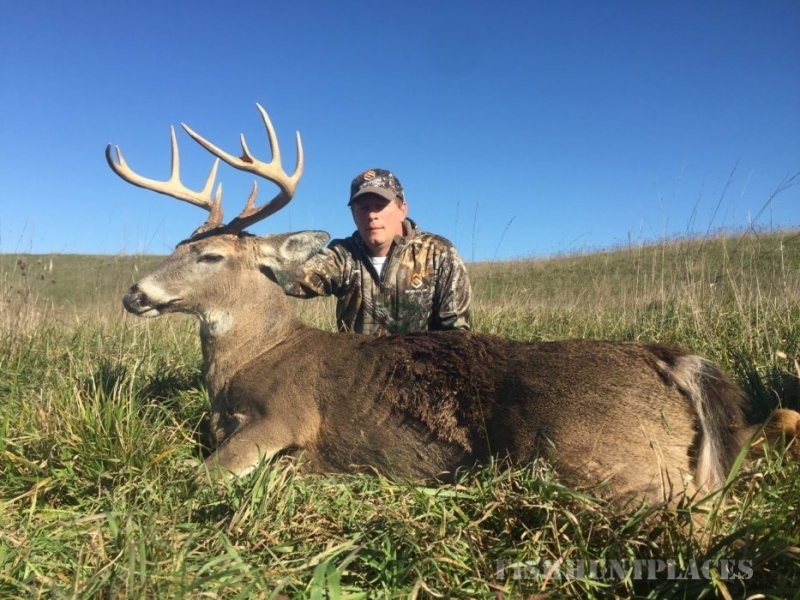 Our hunters will have a 60-70% shot opportunity on trophy class bucks over 135”. We hunt on over 8,000 continuous acres (over 9 sq. miles) surrounding the town of Cadiz in Harrison County (it ranks among the top counties in Ohio for deer density per square mile). The closest commercial airport is Pittsburgh, Pa (1:15). The Harrison County Airport is only a few miles away for clients with private planes. We have protein feeders running year round, use the best minerals in the industry, feed alfalfa bales for late season hunts and we broadcast corn – all to ensure healthy, heavy racks on our mature trophy whitetails. All our hunting is done from blinds or tree stands – there are no deer drives or spot and stalk hunting so our deer are not over pressured.